Based in the West Midlands we supply green and rubber roofing options for existing structures as well as new build. 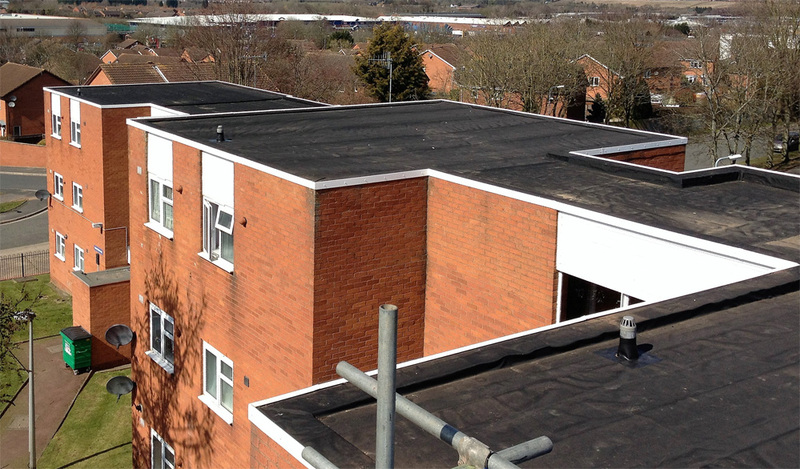 A modern alternative to traditional felt flat roofing, EPDM rubber roofing is a single sheet of rubber which can be placed over the flat roof providing water-proof protection with a life-time guarantee. The EPDM also forms the base for our green sedum-based roofs. You can find out more about each of the different roofing options on their dedicated pages. Green and Rubber Roofs is based in Solihull, Birmingham and is part of The Phil Lester Construction Group. The group provide full home renovation services from extensions and loft conversions, to hard landscaping including artificial grass installation and of course roofing with everything inbetween. We operate across Birmingham and the West Midlands helping you to transform your house into a home. Find out more by visiting phil.build. Get in touch today and join our many satisfied customers.